Where can you find the best hotel reviews for Rome? You probably know by now that hotel reviews are best provided by the people who stay there, i.e. the guests. Are online Rome hotel reviews reliable? 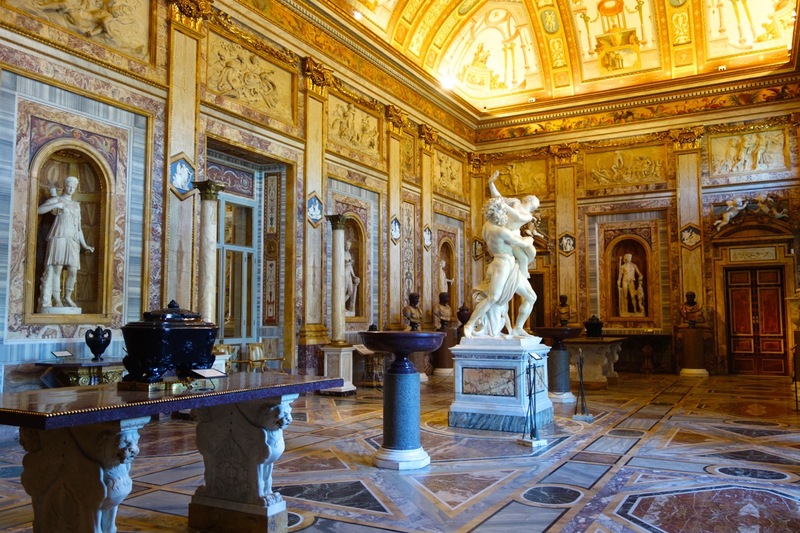 But you should also take some of the rome hotel reviews with a grain of salt. As written about in the The New York Time, and in many other places, online reviews for hotels in Rome can be misleading for a couple of reasons: sometimes hoteliers themselves place false reviews of themselves, or get friends and family to post lots of positive reviews, or even unpleasant reviews of their competitors. There was a recent (summer 2013) exposé about TripAdvisor, showing how one man created a fake restaurant called Oscar's in England, complete with almost 100 reviews, none of them real. Also, beware the person who has a desire to have their 15-minutes of fame, by posting a “critical” review of a hotel. You can spot these in a couple of ways. First of all, note how many positive reviews a hotel has as opposed to how many negative reviews. Then, realize that most people who are happy with their stay, will NOT post any kind of review, while most people who are unhappy with their stay WILL post a review. So if a hotel has mostly good reviews and only a few bad ones, just think that the good reviews are a small portion of all the happy customers, while the bad reviews are a large portion of the unhappy customers. This should give you a sense of the overall guest satisfaction at that hotel. Second, if a guest posts a negative review, read some of their other reviews. Sometimes you will find that a person always posts negative reviews. This might say more about the person than about the hotel itself. the poster has written a constructive and thoughtful review, clearly based on a specific bad experience. Note if the manager has responded and/or if other guests have written as well, coming to the hotel’s defense. If a hotel has more bad reviews than good, and if the reviews are pretty consistent, then you might consider taking them seriously, and avoiding that hotel. There are so many hotels to choose from, why bother with one that you know will offer a bad experience? When you see a review of a hotel in Rome, in a newspaper or magazine, chances are very high that the author actually stayed in that hotel. In this case I would certainly pay attention to the review, particularly if you are familiar with either the author or the publication. When you see a review of a hotel in Rome in a guidebook, you should know that not all these reviews are written by someone who actually stayed in the hotel. Some guidebooks do proclaim that their "scouts" or even the author themselves have stayed in the hotel. But very often, guidebooks rely on reviews online and/or in other guidebooks. This is not to say that those Rome hotel reviews are not trustworthy, only that you should take with a grain of salt a hotel review you read in a guidebook if it is devoid of real personalized wording.